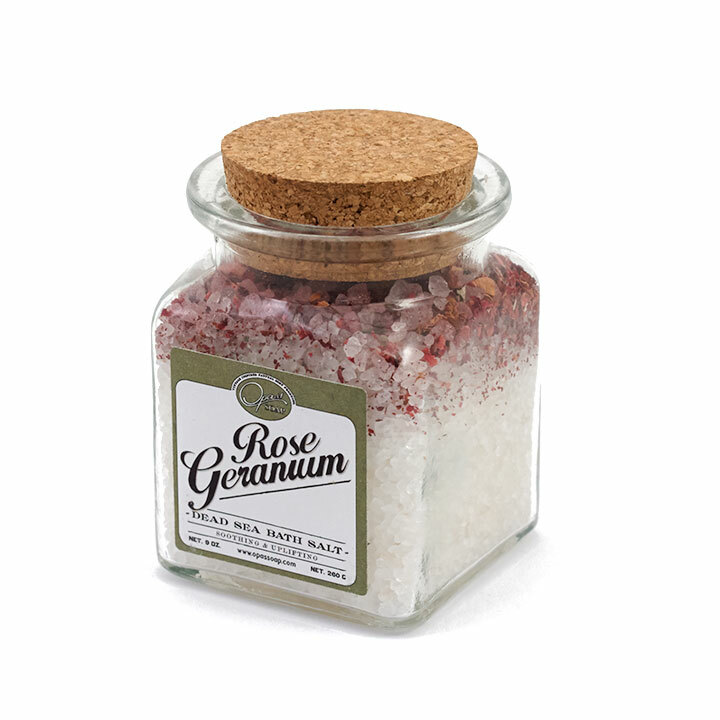 Whether to use for good health practice, or just plain ole luxury, Rose Geranium Bath Salt is detoxifying, therapeutic, helps to relax, balance moisture, and add natural glow to skin. 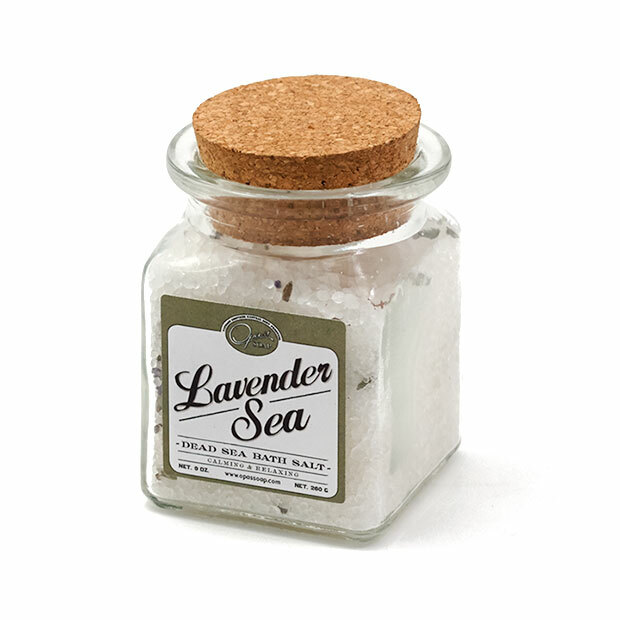 Love love love this product smells amazing and an amazingly fast ship! Thanks so much!